Moving from a big home to a smaller one to save cost? How about more space for those newcomers to the family? This is a common process that most people go through in their lives and one that All in Moving Systems knows a great deal about. 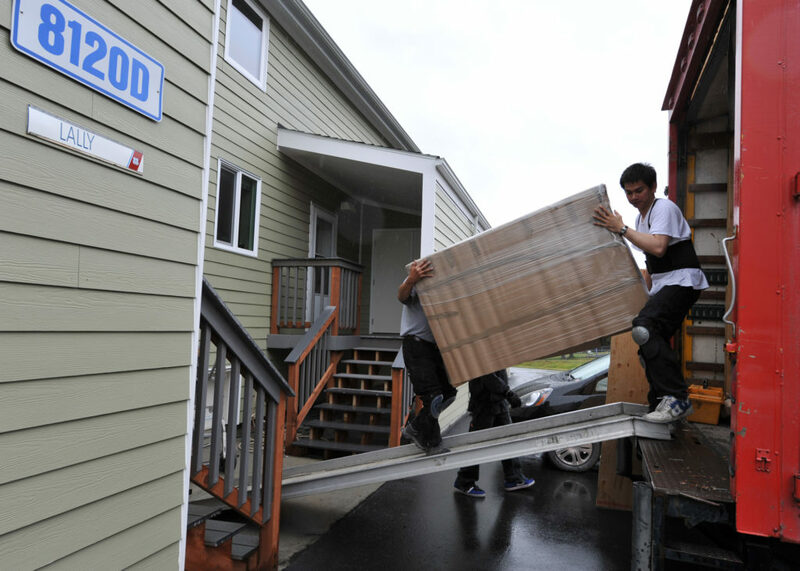 Let us help you with some pro tips from the pro movers. The number one tip when downsizing is to find a great storage service. There are hundreds in the Bay Area, and while we won’t put our finger on the scale in terms of reccommendations, we will say that it is generally better to avoid storing your items at moving companies that have warehouses. Most national chains have warehouses that provide storage at exorbitant rates. Expect to pay 80-100% percent more than a regular storage unit. It is also reccommended that you avoid storage units in shady area of town. Get Rid of That! Buy This! Craigslist, Facebook Marketplace, LetGo, OfferUp. Yes, you know the gamut of online classified ad media. Want to keep that dresser that you’ve been tripping over since you got married? Go ahead, or sell it and put a dent in that moving bill. Even cheap moving companies will tell you to get rid of stuff you don’t need. On the other hand, these are good places to quickly find stuff for you bigger place. A great additional idea is to give away those used sectionals to your nieces and nephews, or take that picture from mom that you’ve been avoiding for years. If that doesn’t sound good, then donate to Goodwill (http://www.goodwill.org). You’ll be saving space and doing a great service. No matter if you are downsizing or upsizing you should begin to organize your home and belongings. A good tip is to have a running inventory list that you can keep that tracks where your items are and what the contents are of the boxes you are storing. This would be a great time to go to the office supply store a pack up on those highlighters, dividers, and inventory paper. Having these items will help assure that you have what is necessary to being organizing all of your items. Start with the big items and then work your way down. If you are moving into a bigger space, having this list will help you determine if you would like to add more furniture items to your home and how much more you can fit. Tips for Using Public Storage →← Hire a Moving Company or Rent a Truck?